SUMMARY: In this episode, Brian and guest host Joel Polk speak with Robby Gallaty, Senior Pastor of Long Hollow Baptist Church in Hendersonville, Tennessee, about the three spaces of disciple-making in a church culture. 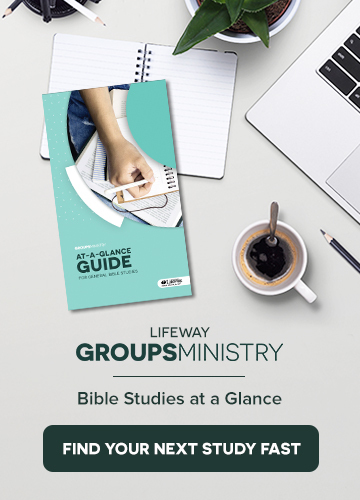 Robby shares Long Hollow’s practice of promoting three different kinds of group experiences for its members: the large worship gathering, the small group Bible study, and a smaller group of 3-5 individuals who gather with the express purpose of learning discipleship. Robby discusses how church leadership must emulate the practice of disciple-making for their congregations, and he shares from his own experience about the blessings of a ministry devoted to in-depth spiritual growth. 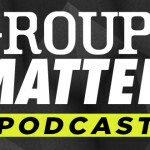 In addition, Brian and Joel discuss a blog post by Chris Surratt titled 5 Ways to Keep Leaders from Burnout, as well as a post from Rick Howerton listing 7 Reasons a Small Group Should Be 12 or Less People. Robby holds a Ph.D., has written several books, and also provides a wealth of discipleship resources through Replicate Ministries. When he’s not serving the church, you can find Robby working out at the gym, relaxing with his family, or watching UFC and college football. He and his wife, Kandi, have two precious young sons, Rig and Ryder.